Magic Kingdom is certainly a magical place! Anyone walking through the entrance and down Main Street USA will notice that there is something in the air and an overwhelming feeling of joy that most everyone experiences. 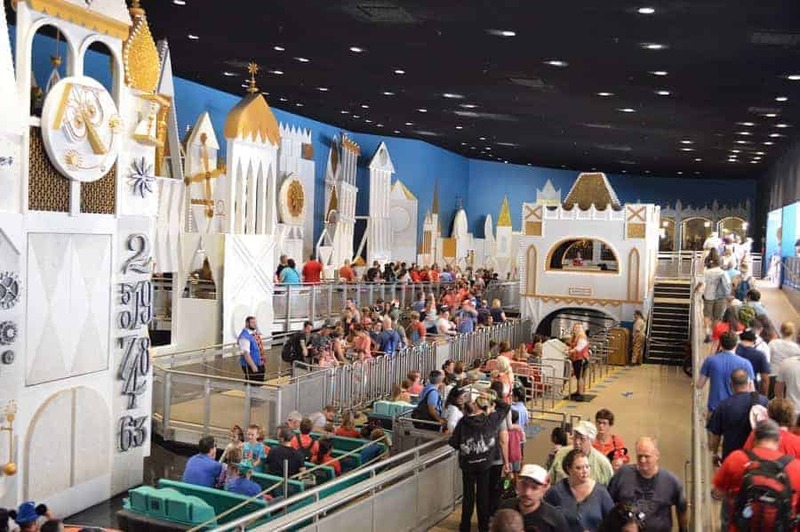 What you may not realize is that apart from the rides and attractions, there are some Magic Kingdom secrets found in what some consider the best Disney World park. These are things that aren’t obvious to everyone, but for those that have taken the time to look carefully, might notice. 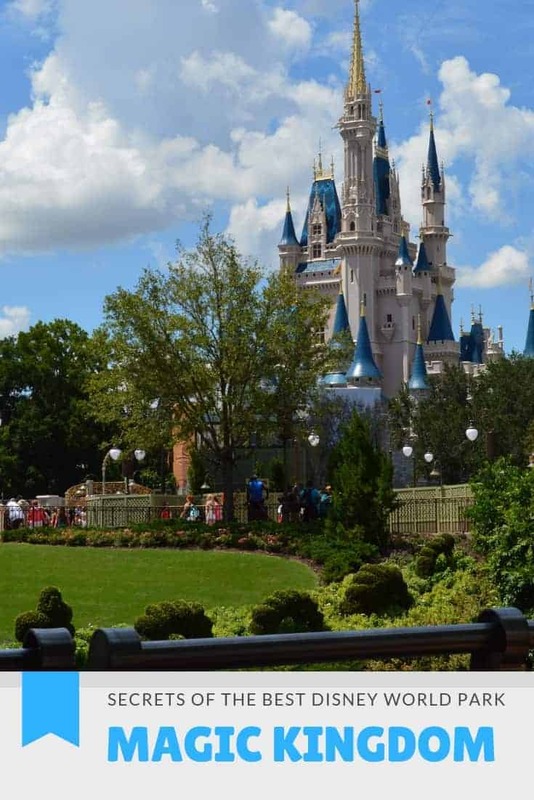 As you know, Disney Imagineers spend a lot of time and energy to make Magic Kingdom the “Happiest Place on Earth.” If you take the time to walk through the park slowly, instead of hustling from one spot to the next, you might be surprised at some of these Magic Kingdom secrets. Not sure what it is about the Haunted Mansion ride, but it is one of those must do rides at Magic Kingdom that people can’t seem to get enough of. 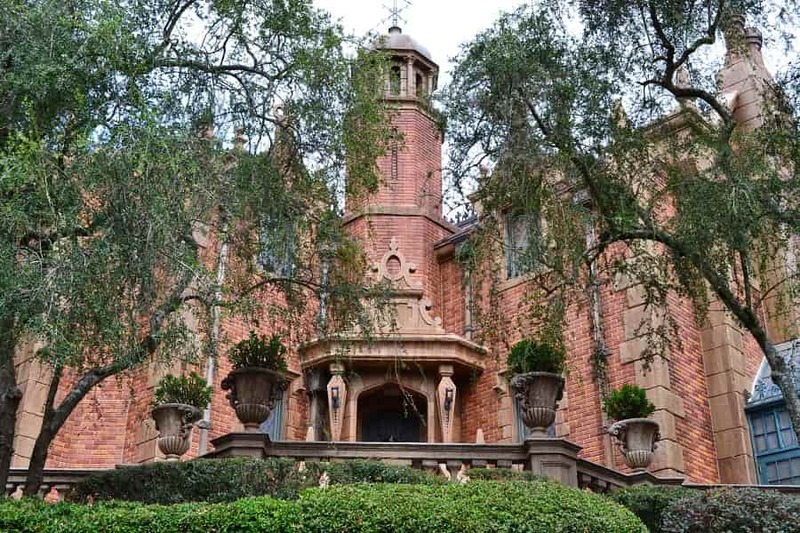 It certainly isn’t the scare or creep factor, as Haunted Mansion is more fun than scary. Perhaps it is because of the attention to detail. When you walk through the queue, you will have plenty of things to see and interact with. One item that many fail to notice is right in front of your eyes. 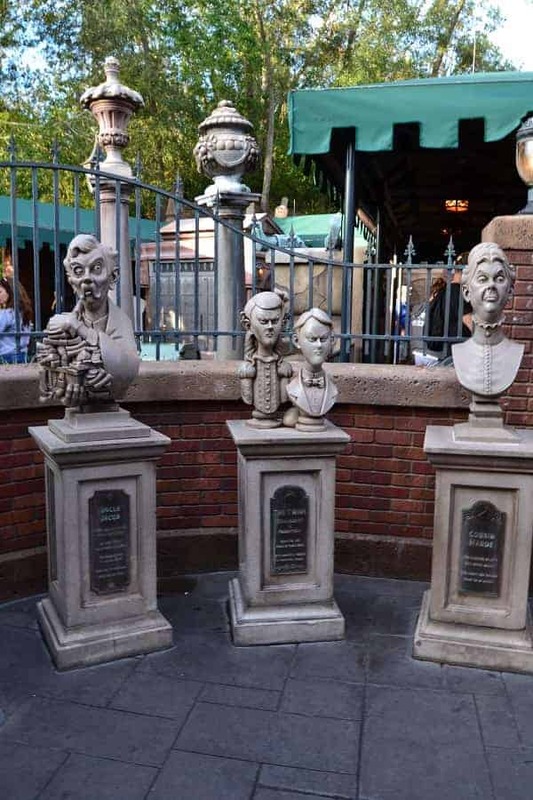 As you approach the doors to enter into Haunted Mansion, stop to look at the tombstones to the left of the door. 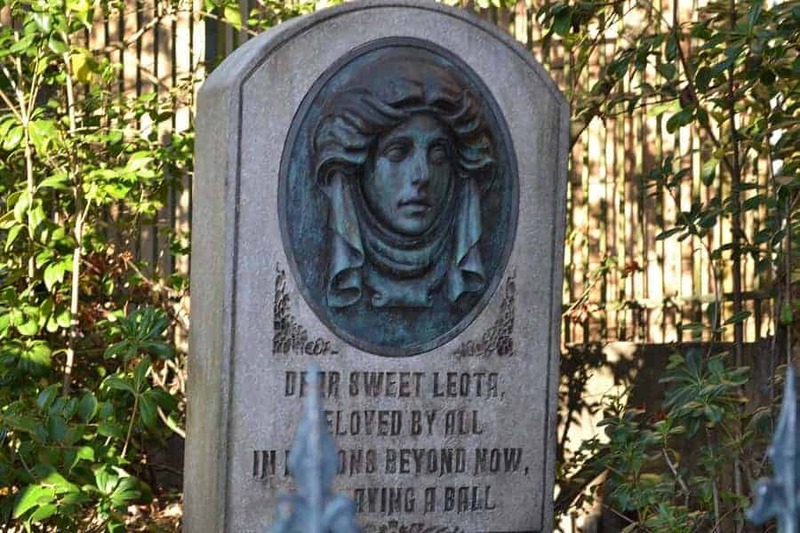 Find the one marked Leota. If you stare at her long enough you will get a creepy surprise! If you don’t like getting wet, you better watch yourself on & around Aladdin’s Magic Carpets. You will notice many camels perched near the ride. As you probably know, camels are creatures who like to spit. The camels in Magic Kingdom are no different. These creatures will spit at you as you walk toward the ride and also while you are riding on the magic carpets. While it is great to be able to meet your favorite character, what if you actually got to go on a ride with them? 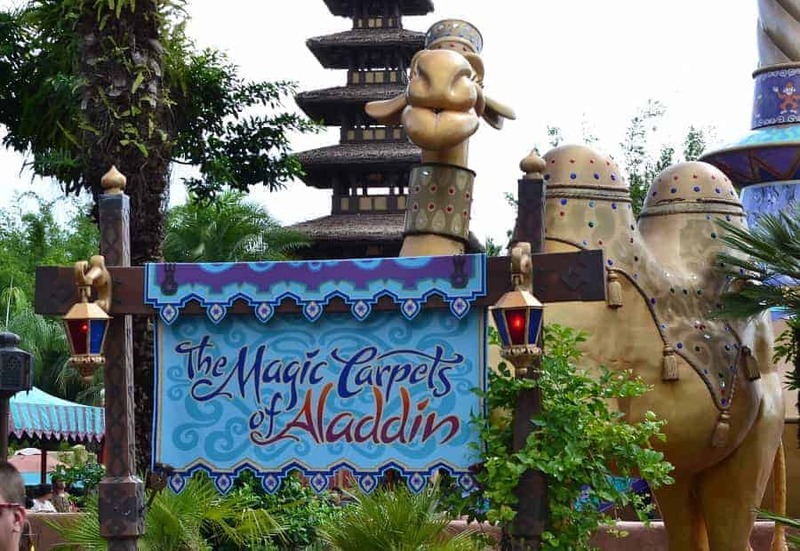 If you time it just right, you might be able to find Princess Jasmine and Aladdin over on the Magic Carpets right before their first meet & greet in the morning! 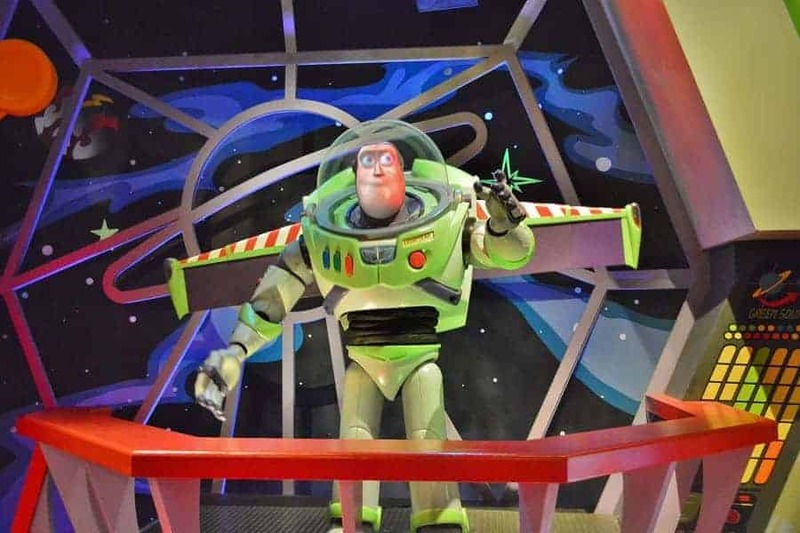 Buzz Lightyear Space Ranger Spin is a favorite for the entire family. If you want to score big, aim for the targets above the entrances to new areas! Some of those targets are worth up to 100,000 points. 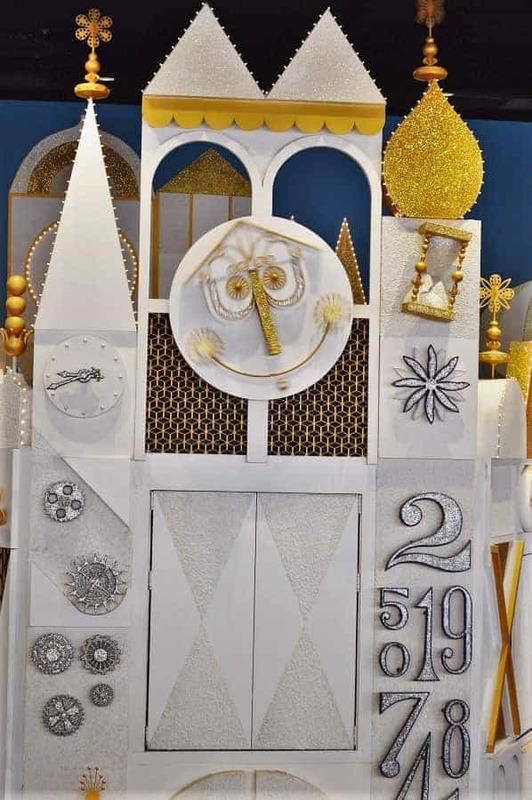 There really isn’t anything more nostalgic than It’s a Small World. It hasn’t changed since opening day, and it’s song is one that your children will be able to sing along to for their entire life. As you can see the line to get on It’s a Small World is pretty long. 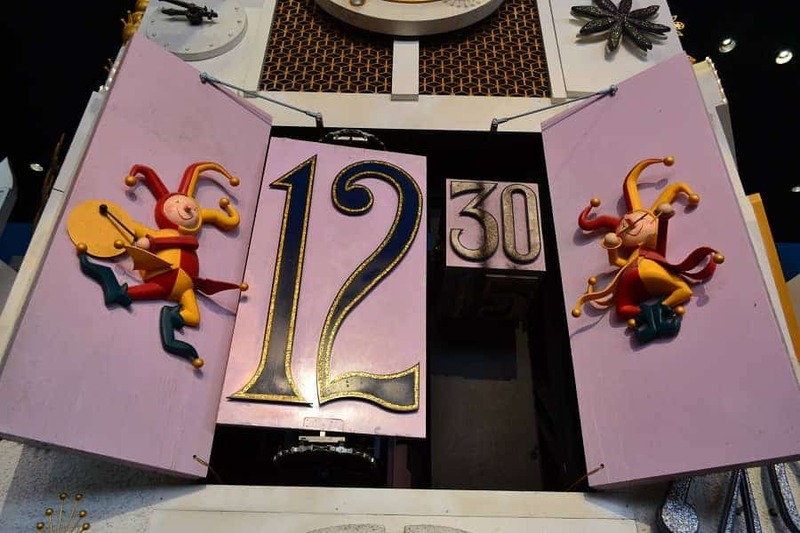 If you can time it right, you might be able to see the Cuckoo clock open up. It chimes on the quarter of each hour. If you don’t see it from the ride, look for it as you disembark or from the Pinocchio Village Haus restaurant. If you are looking for Disney’s best selection of hats, you should go to The Chapeau on Main Street USA. What you don’t know, is that this store also has one of our favorite Magic Kingdom secrets. If you look beside the door as you exit the store, you will see an antique wall phone. Pick up the phone receiver and hold it to your ear. 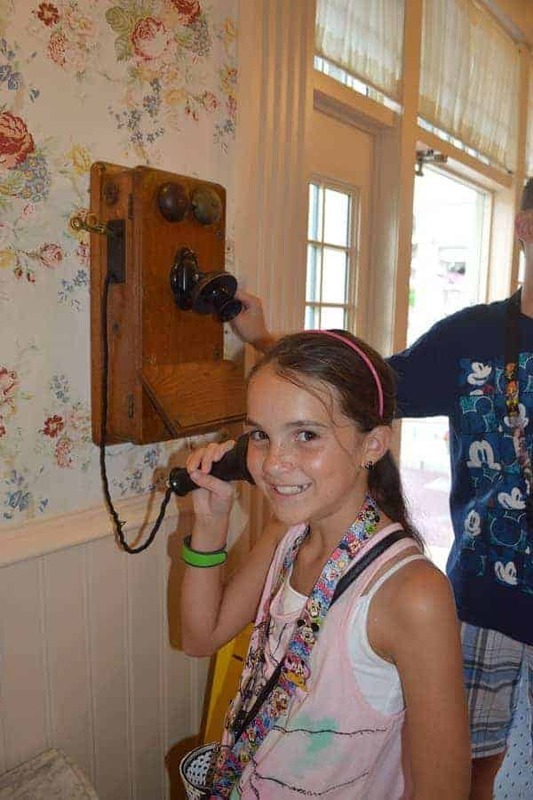 You will get to hear a private phone conversation from another era. 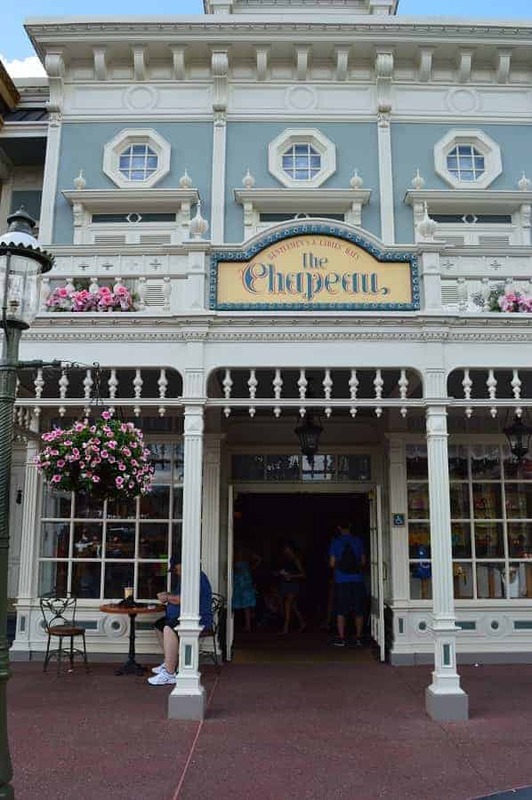 Although Champeau is a hat store, it also houses a Disney pin shop on the side. Ask the cast member working there for the hidden pins. They will show you their Pin Hat full of trading pins. 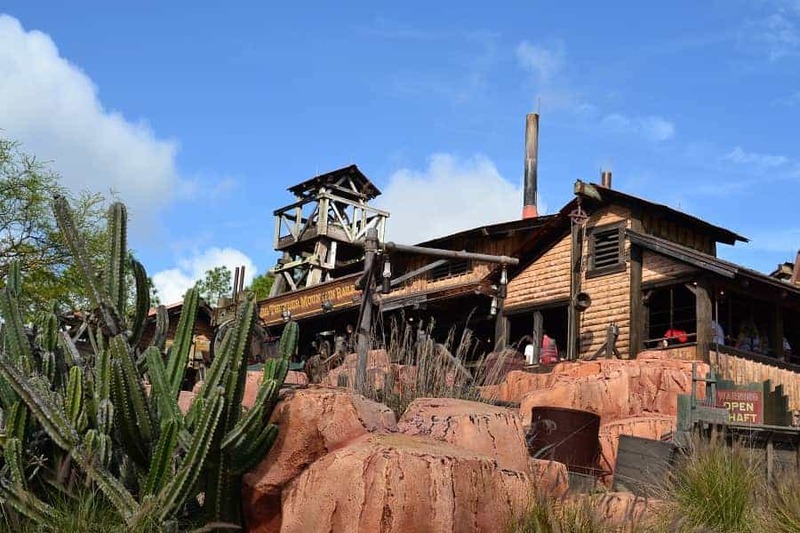 Thunder Mountain railroad is designed to make it look like it is out in the desert. You will see cacti and plenty of large boulders. While the boulders all seem to look similar. There is one that holds a Magic Kingdom secret. 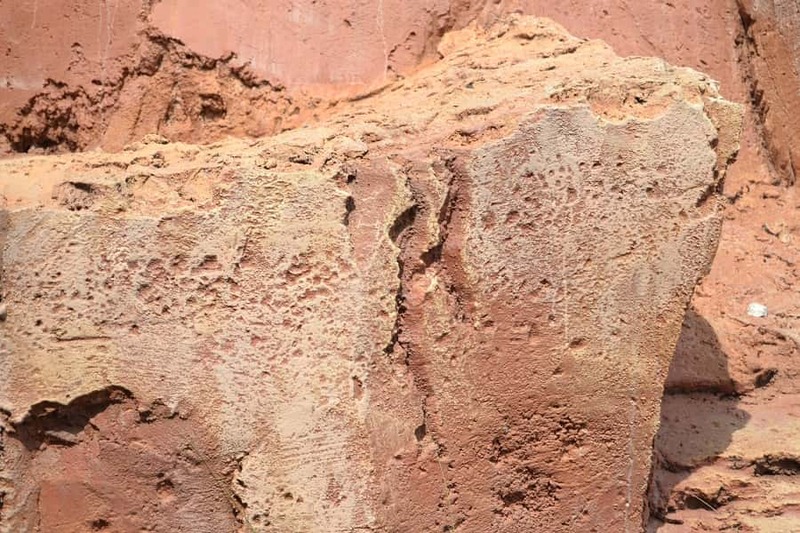 You may already be aware that there are plenty of Hidden Mickeys throughout Magic Kingdom, but what you may not know is that there is hidden Tinker Bell on a boulder at the exit of the Thunder Mountain railroad ride. There are plenty more hidden Magic Kingdom secrets to be found in the park. Some times these secrets of the Disney World parks are referred to as Hidden Gems. Here are a few more to take a look at in Disney World. Disney World imagineers are quite clever and have managed to turn what appears as normals rides, statues and park features into something else all together. Do you know of any other Magic Kingdom secrets? I love all the little secrets and details that Disney puts into it’s parks. We used to visit the Magic Kingdom in CA semi regularly when we lived there. I loved the little details you could find while waiting in line at Indiana Jones. Great tips. Pinned it for when my kids are older and we can make it to Disney. Thanks. I have a friend who is just crazy for Disney. They go twice a year. I’ll have to refer her to your blog. Great tips! We got hit by that camel quite a few times! :). 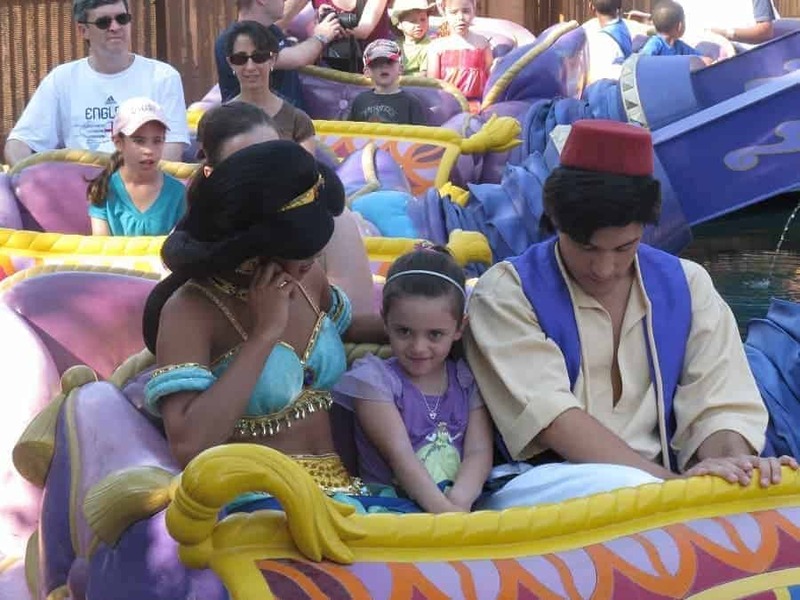 I love that you could get a chance to ride with Aladdin or jasmine – that would be amazing for a kiddo! We just visited in November and can’t wait to head back again! Stopping by from SITS! You’ve lifted my spirits because we’re not there right now. Looking forward to our next visit and trying out some of your suggestions. Trouble is, we can’t do the half and half, because I always want to go back to the half we’ve just visited! I know what you mean! Magic :Kingdom has so many great “lands” that it is hard not to go back & do some of your favorites over & over.